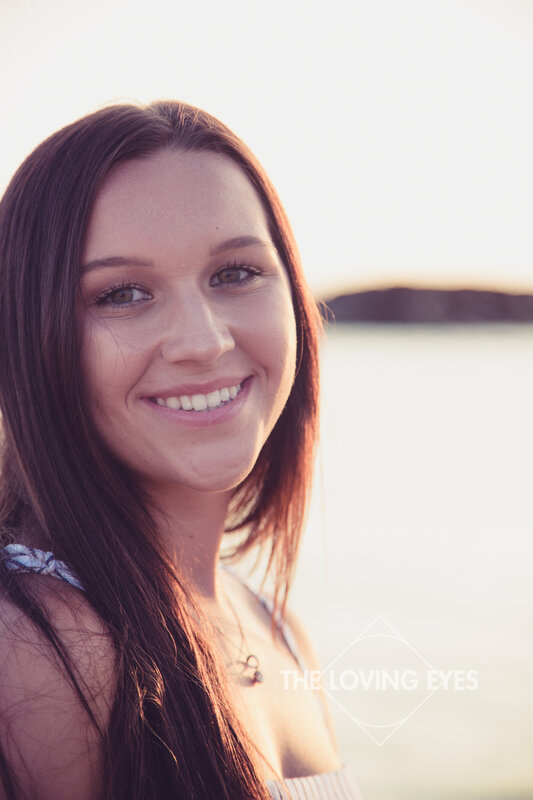 Summer is just about finished with most students back in school, and with that high school seniors are on the lookout to get their senior portraits taken. I remember when I took my senior portraits with one of my photography idols, Jon Mozo. They were a lot of fun and a great way to highlight a start to a new chapter in my life. Fast forward to today, I strive to keep that same level of professionalism while maintaining a fun and energetic atmosphere. 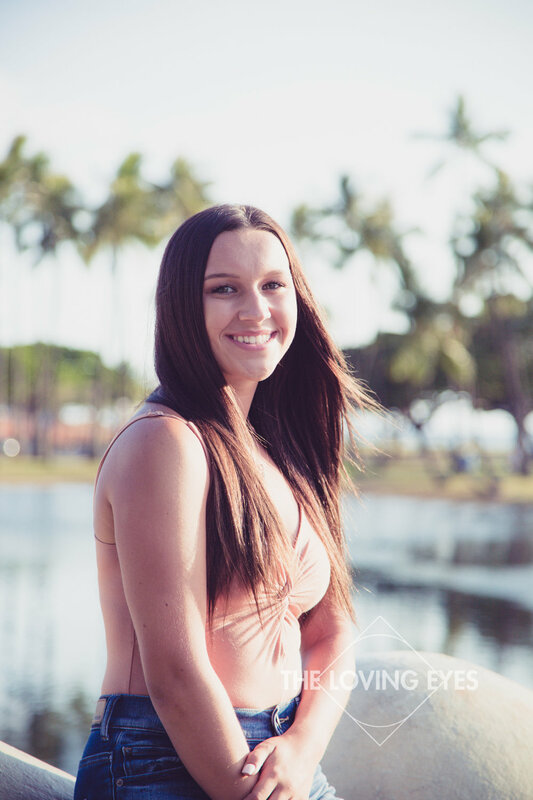 When Alyssa came to visit Hawaiʻi on vacation with her family, it was the perfect opportunity to capture those epic senior portraits. 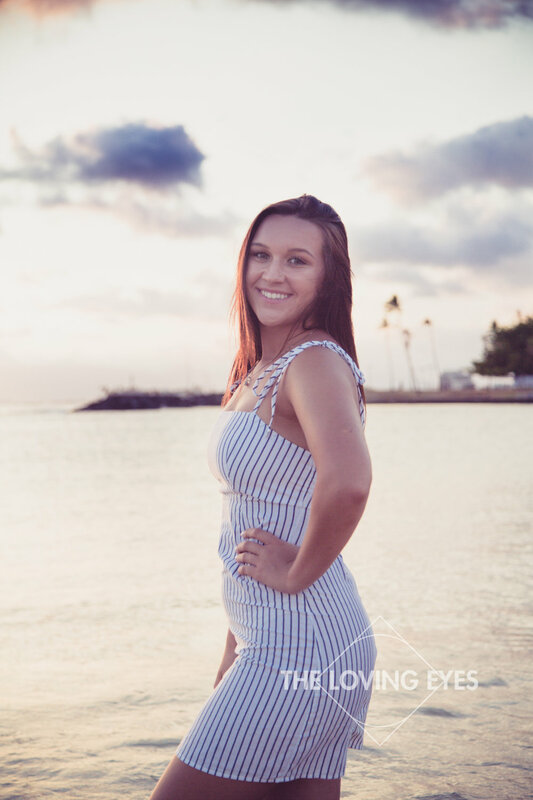 What teenage girl from Ohio wouldn't want an iconic sunset beach photo in Hawaiʻi? 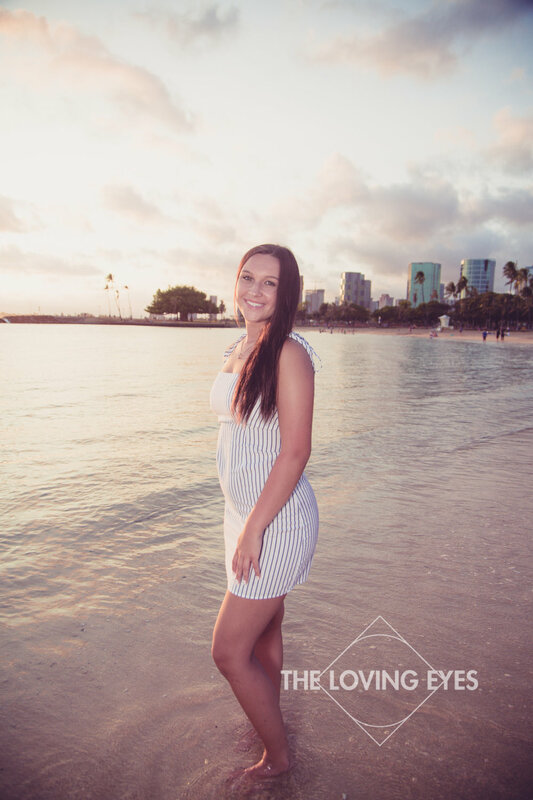 We planned to have her portraits taken at Ala Moana Beach Park because it offered a great variety of location for photos. Just see for yourself. This was a lot of fun and another great senior portrait moment for the books.